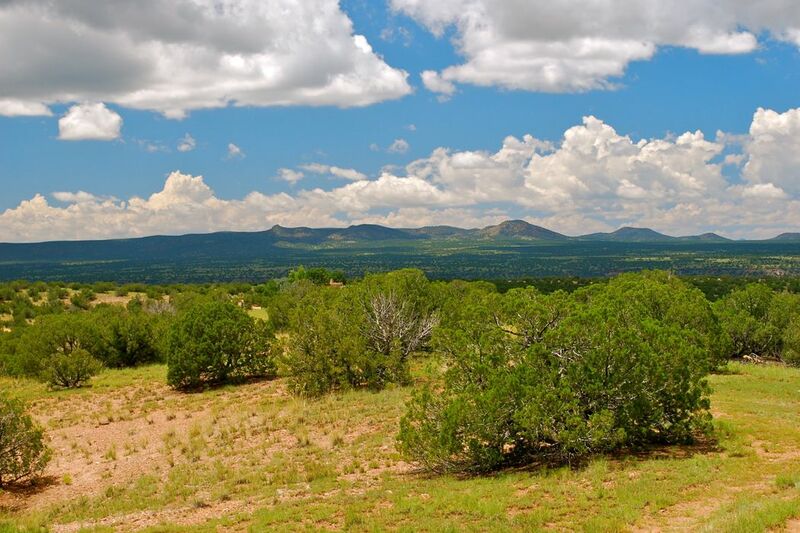 157 Chisholm Trail Lot 46, Santa Fe, NM 87506 | Sotheby's International Realty, Inc.
Nestled in the highly desirable area of La Tierra Nueva, a gated & quiet community of fine homes, is this exceptional 17+ acre lot. 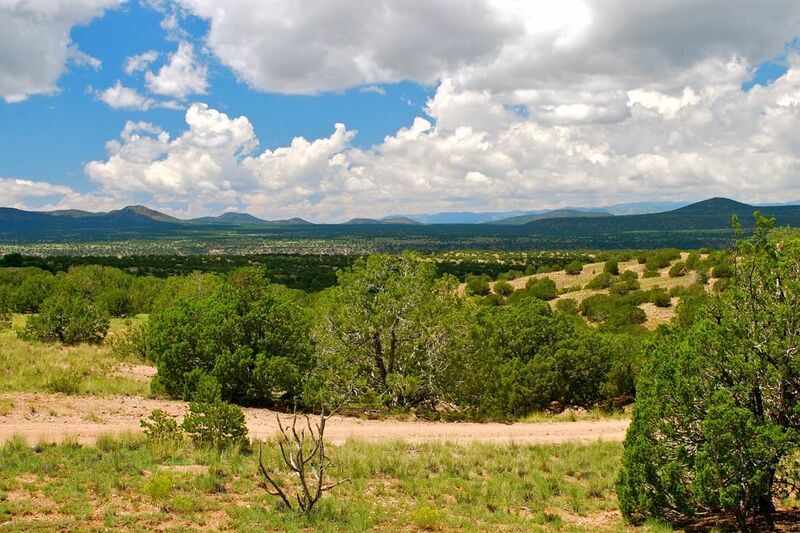 The property is approached by a private driveway to the building area which is sited high to maximize the expansive views of the Jemez & Sangre de Cristo Mountains. 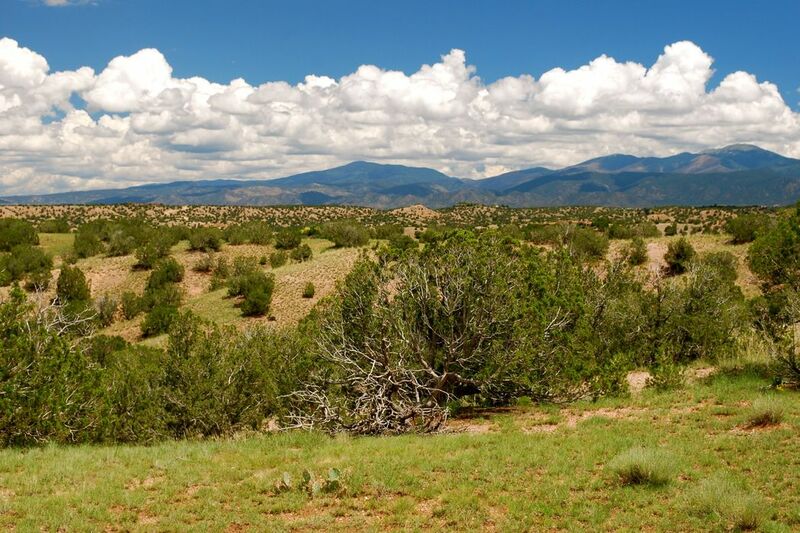 La Tierra Nueva is located approx. 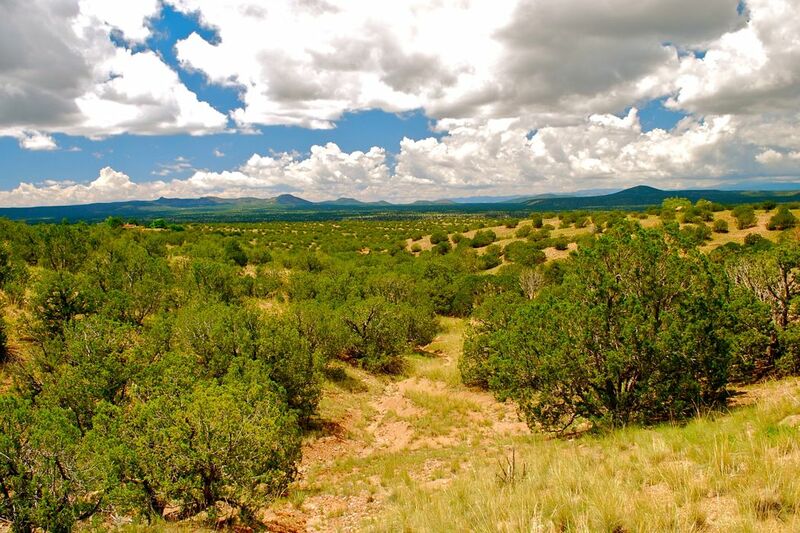 15 minutes from the Plaza, the Santa Fe Airport, and adjacent to The Club at Las Campanas. 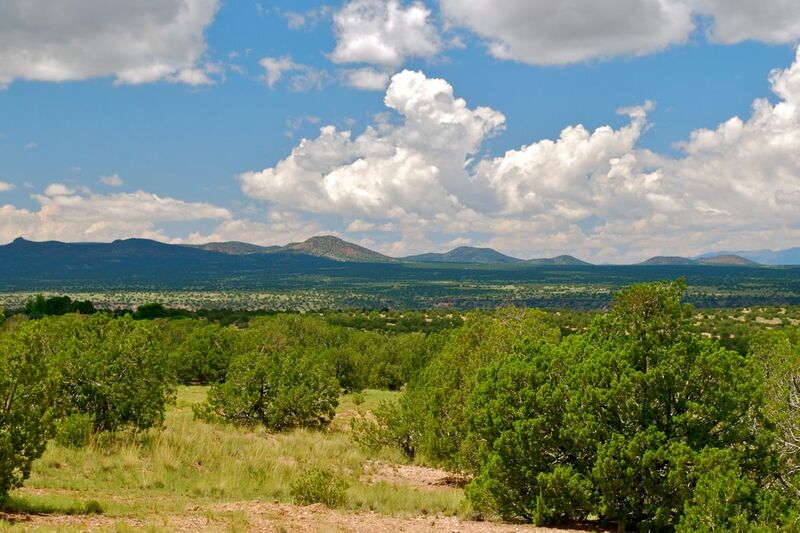 If you are looking for tranquility, breath-taking views with incredible sunrises & sunsets, large lots for privacy, but within close proximity to town....welcome to La Tierra Nueva.